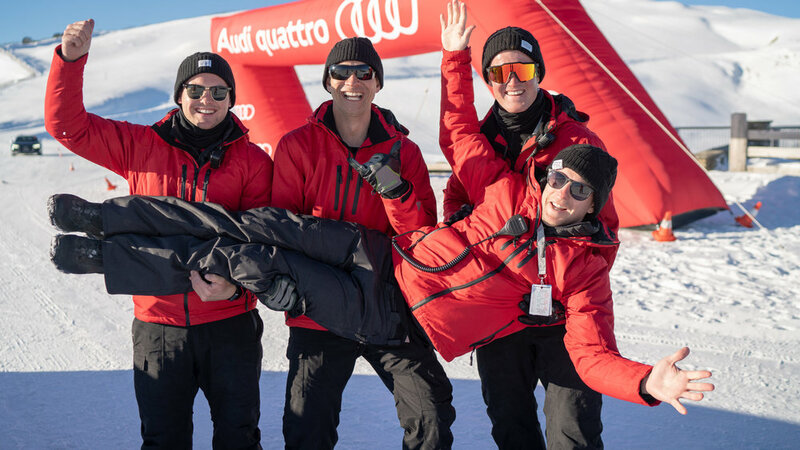 From the podium of the V8 SuperTourer Championship, to the depths of a forest rally stage, and even the World Superbikes, we introduce you to our team of talented driving instructors. 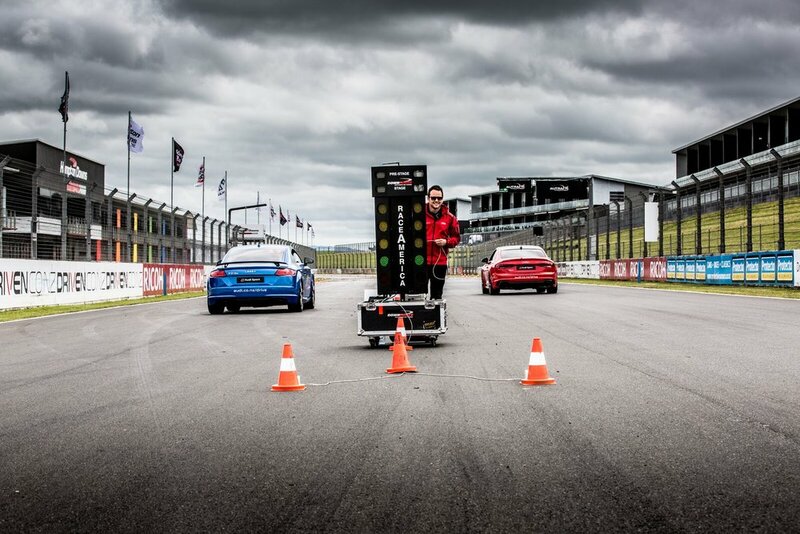 At Downforce we pride ourselves on delivering New Zealand's best driving experience. The caliber of our drivers is second to none, and they will ensure your Downforce experience is one to remember. Unlike most of the Downforce team who are four wheel specialists, Aaron is just as at home on two wheels, as he is on four. With a tally of victories to his name in the World Superbike Championship, Slight then turned to the British Touring Car Championship, where he came within a whisker of winning the Independents Cup. Aaron still competes in the occasional car race, and can also be found on one of his many motorbikes as well. Racing since 8 years of age Andrew brings a wealth of knowledge to the Downforce team. He is one of the very few people to win races in all three New Zealand Single Seater Championships, including the Toyota Racing Series. Making the switch to Saloon cars late in 2011, Andrew has won the NZ V8 Ute Championship and competed in the V8 SuperTourers. Andrew is also the resident driving instructor at Highlands Motorsport Park in Cromwell. Brendon like many started racing Karts at the age of six, progressing at an early age to formula cars here in New Zealand. After finishing 2nd in the New Zealand Formula Ford Championship Brendon moved up to the Toyota Racing Series were he won the Spirit of a Nation feature race and many race wins including a 3rd in the series outperforming some current Formula One stars. He has most recently come back from competing in the United States FIA Formula 4 finishing fourth overall. Brendon has now put his focus in GT cars with a year of learning under his belt he hopes to tackle the overseas scene. 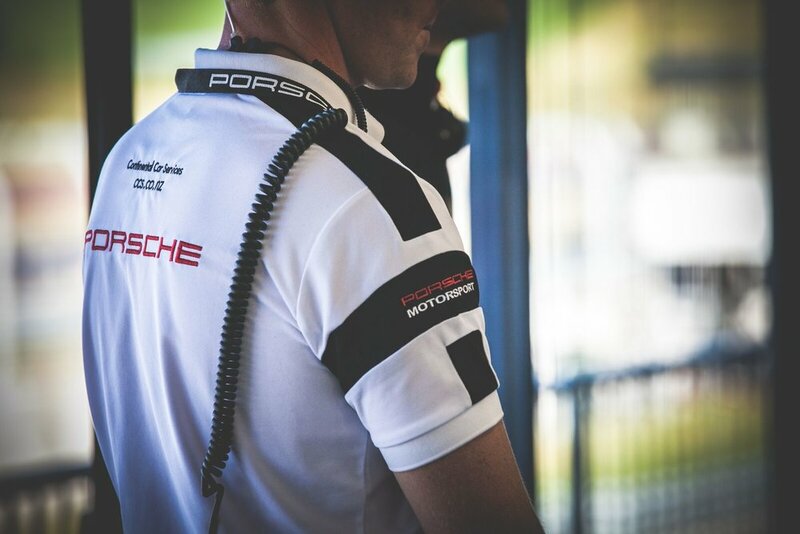 Daniel has been active in Motorsport for over 18 years, and more importantly been coaching both in New Zealand with Downforce, but largely in Australia since 2003 with many various manufacturers. 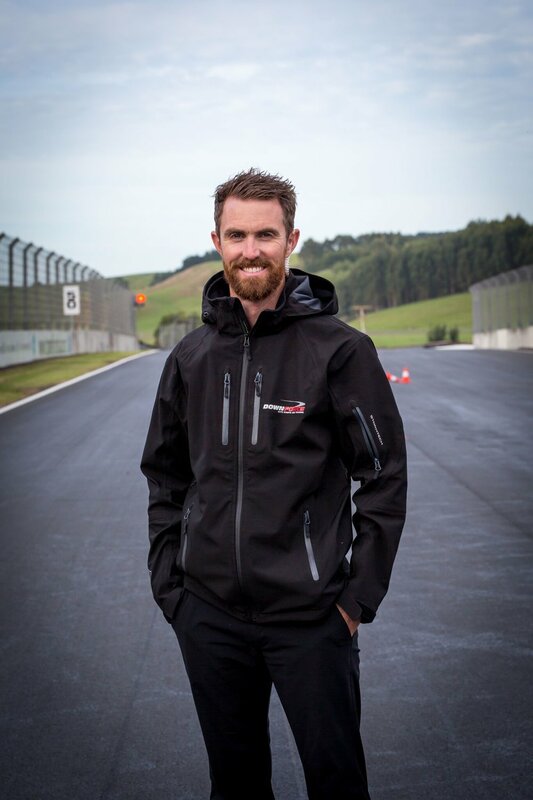 Daniel has also been a race coach for multiple drivers from all over the world in Carrera Cup Australia, Australian GT & Juniors taking their first steps to Formula 1 in the Toyota Racing Series here in New Zealand. 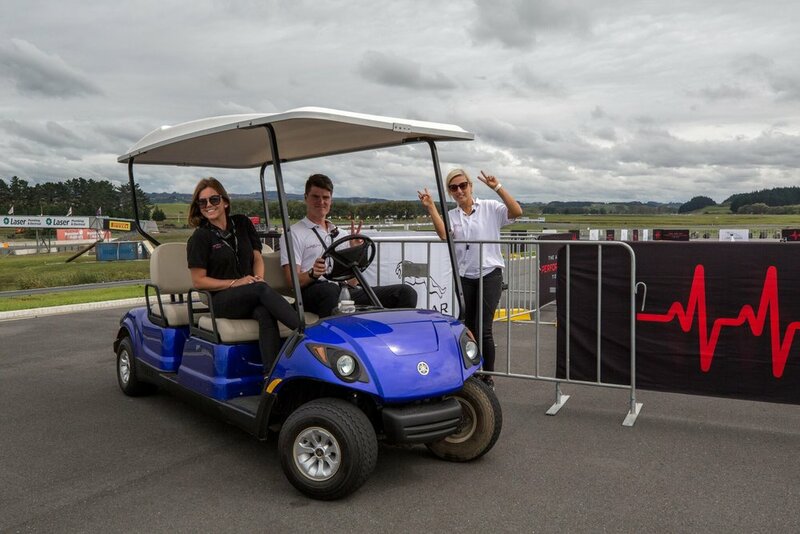 Daniel has been successful in many different categories of Motorsport including winning the New Zealand Grand Prix twice, Lady Wigram Trophy and the Toyota Racing Series. Daniel now competes regularly in many saloon car categories including winning the NZ Porsche GT3 Cup Challenge, competing in the V8Supercars Endurance Cup, as well as winning Class B at the Bathurst 12 Hour. Jack has been racing since 12 years of age, and has considerable various experience in Motorsport over the past 10 years. Beginning with Karts Jack progressed into Saloon cars, and accumulated multiple championships in Mazda RX7’s followed by now being the current NZ Toyota 86 champion. Jack is currently racing in the New Zealand endurance racing scene in Porsche GT3’s and a Mercedes SLS GT3 with his eyes set on making the move into the Australian Porsche Carrera Cup scene. Paul was born in the United Kingdom and spent his early years honing his Blomqvist skills, skidding around the family property on quad bikes. After moving to New Zealand Paul started Karting at 6 years old – competing for ten years locally in New Zealand as well as internationally in Sweden winning many various championships. Paul's early displays of talent took him back to Sweden where he competed in Formula Renault there and in Europe, before a move from Single Seaters to Rally competing in the Swedish Rally Cross Championship. 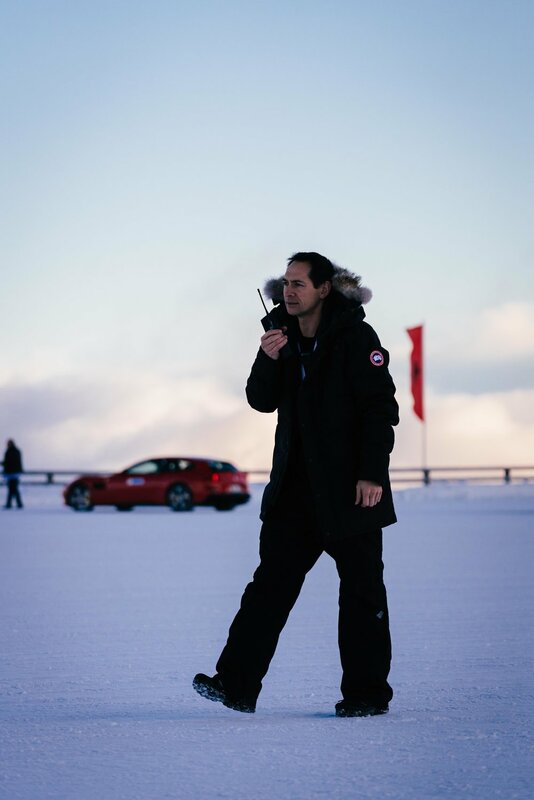 Paul often returns to Sweden to either race alongside his father Stig Blomqvist, recently in the Swedish GT championship, or to assist Stig with his Ice Driving Academy in Jokkmokk in the Arctic Circle. A New Zealand "Legend of Speed", Racing Ray Williams has a huge history of success in Motorsport competition, both locally and offshore. Not only has Ray won a number of New Zealand championships, he still holds multiple New Zealand Land Speed Records for road cars. Ray brings years of knowledge, expertise and enthusiasm to every Downforce event he is involved in. 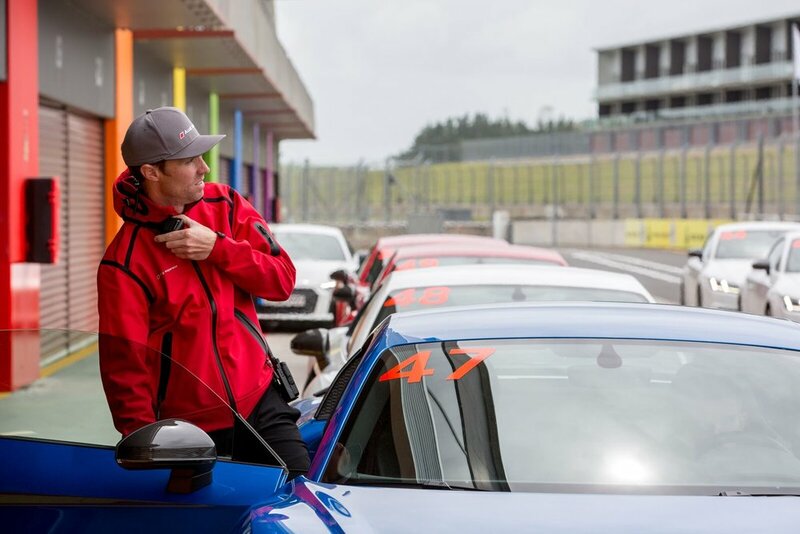 Reid has been active in various forms of Motor Racing since 13 years of age, now at 22 Reid has a depth of experience racing both here in New Zealand and abroad. 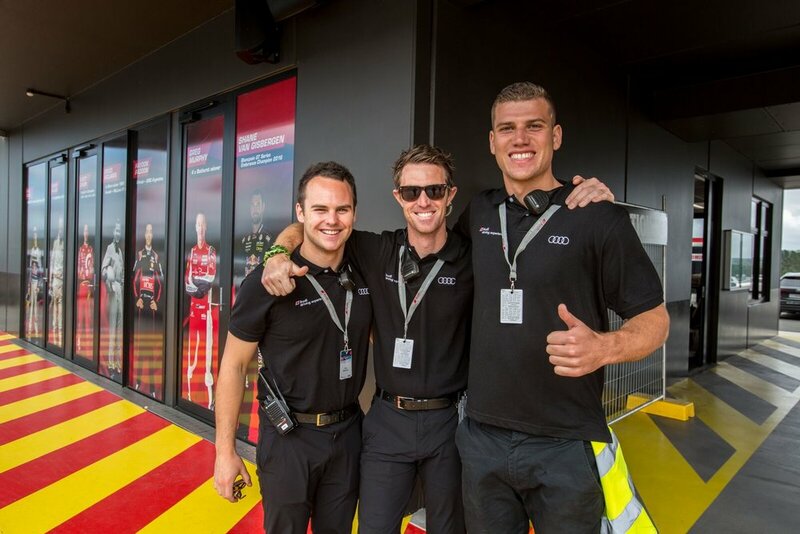 Reid is a past National Karting Champion and has more recently competed in the Toyota Racing Series, North Island Endurance Championship as well as a stint in Porsche Carrera Cup Asia with Earl Bamber Motorsport. 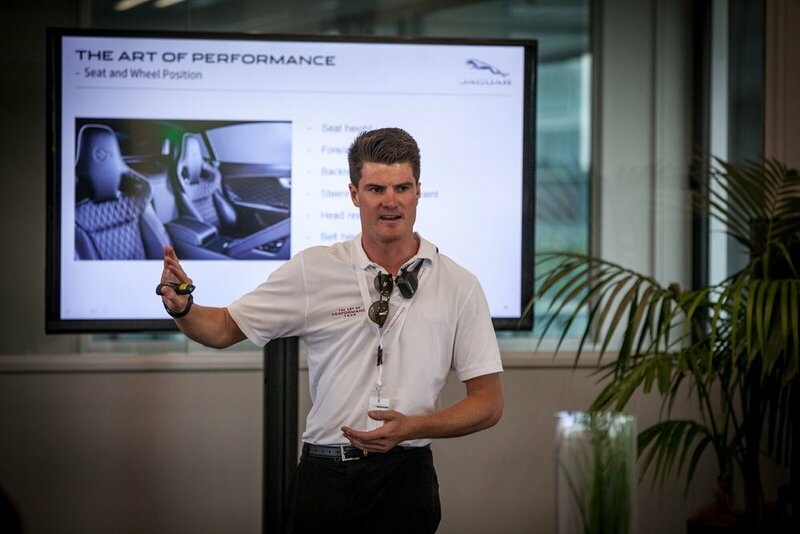 Richard Moore is a professional racing car driver in New Zealand, and one of New Zealand's most experienced and highly qualified precision driving instructors. With 15 years of experience in the Motorsport industry, he has competed in a number of various championships around the country, and abroad. With national championships in Karting he has since raced in the Porsche GT3 Cup, the V8 SuperTourer Series, the Australian GT Series, and holds the National title of the NZ V8 Ute Series champion for two consecutive years. Sarah joined the Downforce team in 2015 and is an integral component of the behind the scenes elements of each and every Downforce Event. As a qualified interior designer Sarah brings an expertise and eye for detail to the event preparation, particularly in accommodating the various requirements of the luxury clients Downforce cater to. Stu Owers has experienced considerable success at the world famous 24 Hours of Nürburgring race with four class podiums, and adds a huge amount of passion and enthusiasm to the Downforce team. Originally competing in the USA, Stu has won numerous championships in New Zealand and around the world and in 2014 Stu and his team won their class in the Bathurst 12 hour. Tiffany (Tiff) Chittenden has been racing since the age of twelve. The first female ever to win a British National Kart Championship, Tiff has shown her natural talent as a racing driver winning races both in single seater's and making the switch to GT cars, driving for Porsche UK and Aston Martin. When she is not racing, Tiff has over 10 years of manufacturer experience in Europe working for a number of prestige marques. She made the move to NZ in 2014 and has paid her dues by representing and finishing top Kiwi in the 2014 World Karting Finals. 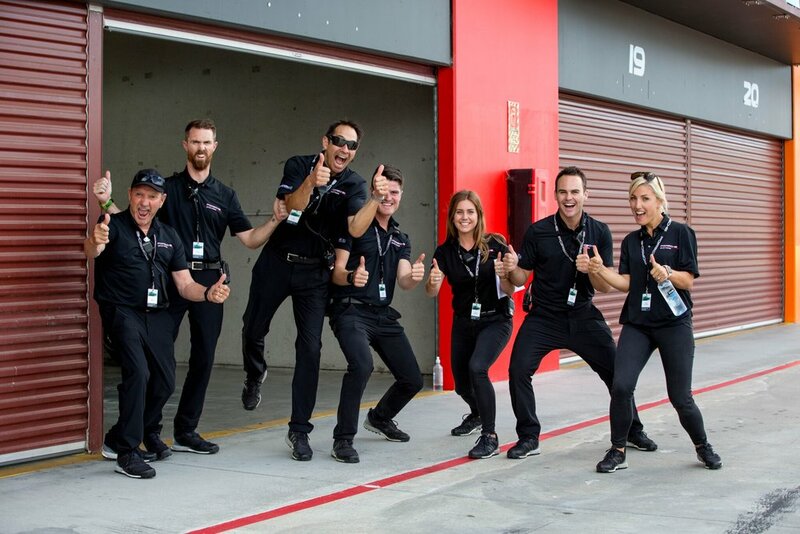 Tim has led the Downforce team since 2005, as Event Manager and Chief Instructor. 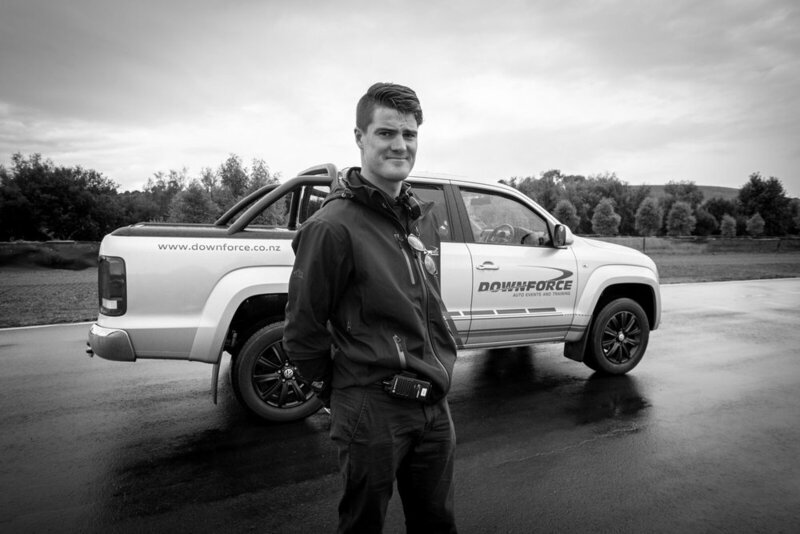 With international experience in driving events, Tim is instrumental in all of the events Downforce run. Career highlights in Motorsport for Tim include winning the 996 class of the Porsche GT3 cup in 2008, and 4 class podiums at the 24 Hours of Nurburgring race in Germany. 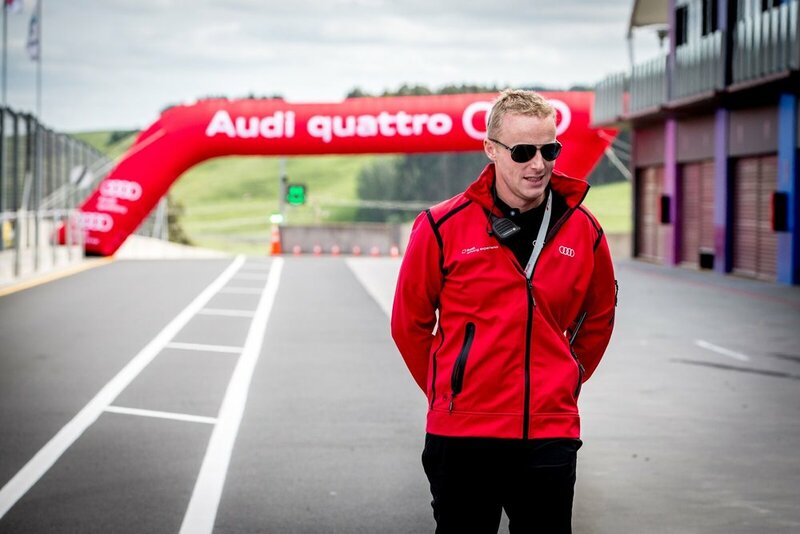 Tim continues his passion for endurance racing by competing in the New Zealand endurance series around the country. Tony begun his foray into Motorsport with Karting in 1990, and since then Tony gained four National Titles as well as competing in the Rotax World Finals in Porto Rico and Egypt. In addition to this, Tony has competed in the Formula Suzuki single-seater category and the TQ Midget at Western Springs Speedway as well. 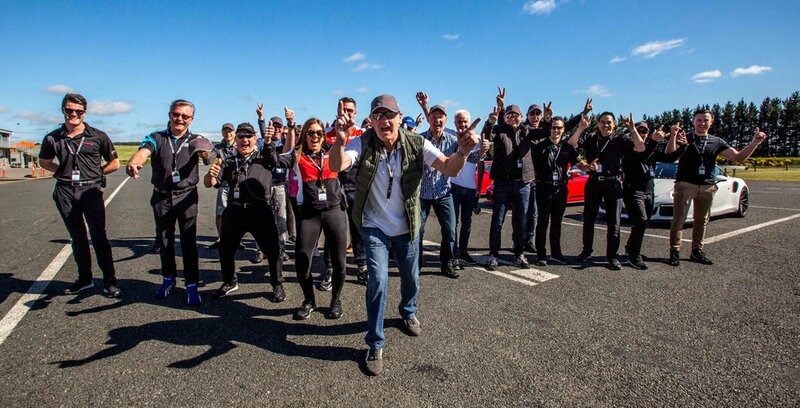 Tony has also been sharing his breadth of knowledge through a number of outlets - initially through his family owned business of Right Karts, assisting many young Junior and Senior drivers from Club level to National Championships in Kartsport New Zealand, and around the globe at international events. In addition Tony has used his trade skills as a Fabricator to engineer many race cars including Porscche GT3, Mini Challenge as well as supporting the Championship winner in Suzuki Swift Cup. Personal highlights for Tony include assisting a young Scott McLaughlin in his Junior years as well as supporting Ryan Urban as chief mechanic in his victorious campaign winning the Rotax World Finals in Portugal in 2015. 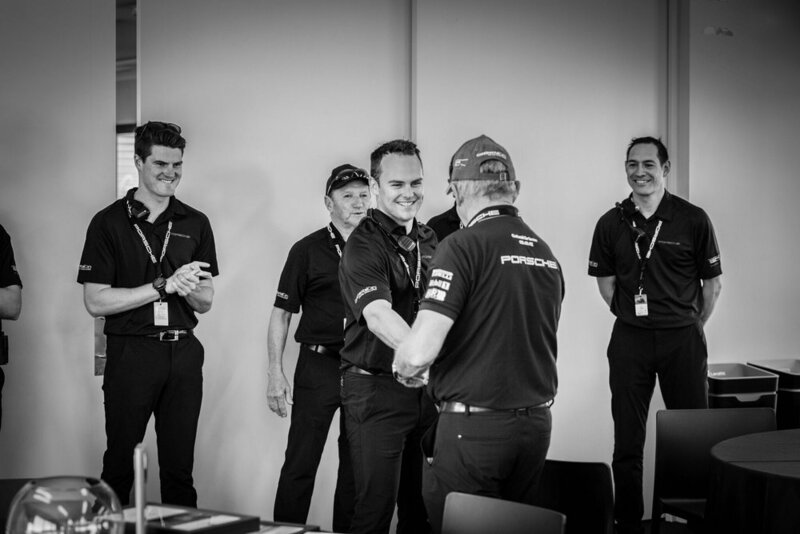 Its this passion for skill development and commitment to customer success that makes Tony a vital part of the Downforce team.